I was recently a guest on the Cosmic Gnostic radio show for a brief discussion.. 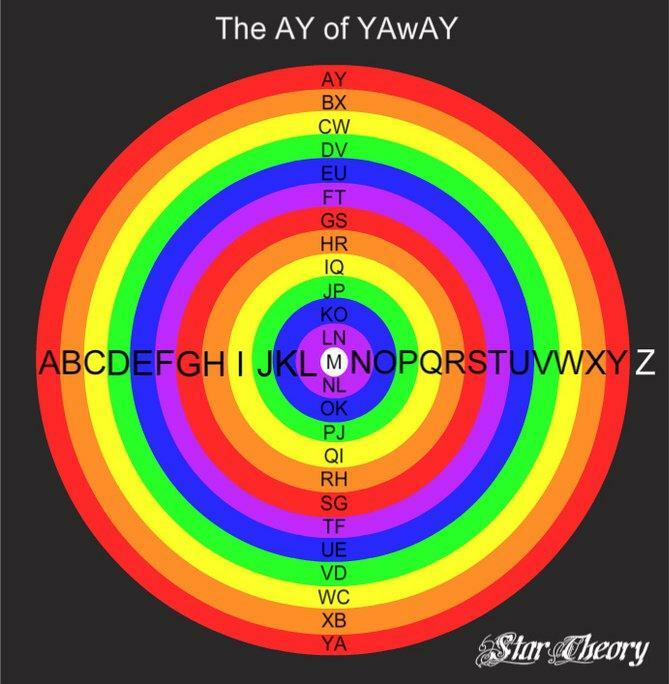 This episode we have Kyle Hunt on the show with us talking about his current research into what he calls “The Rainbow Alphabet”. 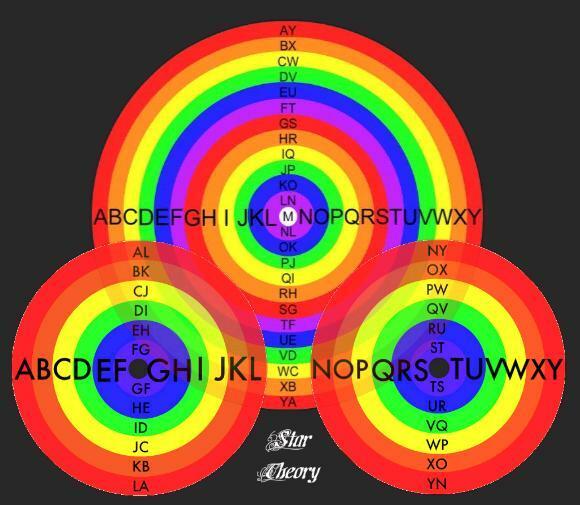 This episode is full of information at a very fast pace with tons of emphasis on symbolism within areas not really touched upon such as Gematria and other uses of numerology and symbolism. This episode we really do get deep within our strange reality and attempt to peel back the layers a bit to try and understand reality, symbolism, and how it’s all reflected upon us in the here and now. This is not a show you want to miss with Kyle. thanks Kyle, I really enjoyed this one. couldn’t help but cringe when the host used the term ‘down the rabbit hole’, though. I wish people would stop saying that. Yes, I hope that term goes down the memory hole too.. Thanks for the comment, James B. “Hollyweird” indeed! Amazing content out of the BOX. I appreciate your support, Bruno! Glad you enjoyed. Thanks, Sean! Good connection. I had forgotten about good old Euclid and his proposition. I would guess that is from where much of this springs.